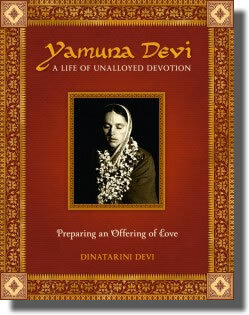 This link to pre-ordering the book “Yamuna Devi A Life of Unalloyed Devotion” by Dinatarine devi, appeared in my email box this morning. I thought I would share it with all of you as well. I went ahead and pre-ordered the two-set edition at the 20% discount, using my pay pal account. You can follow the link below to do the same and visit the books website. 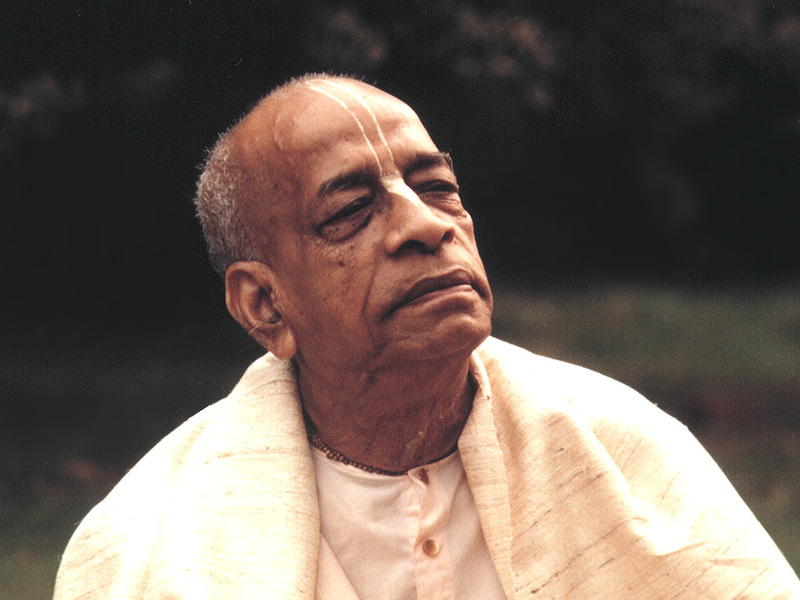 Today, being Janmastami, we thought we should include a lecture given by Srila Prabhupada on Janmastami. The following lecture given on August 16, 1968, in Montreal Canada, is very sweet and reminiscent of how this society grew in a very personal and organic way. With Srila Prabhupada inviting his students and guests to speak on their realizations of Krsna, and Krsna Consciousness. …So today is that auspicious day, Janmāṣṭamī, when Lord Kṛṣṇa appeared five thousand years ago in India, Mathurā. Those who are Indian ladies and gentlemen present, they know very well where is Mathurā. It is about ninety miles south of New Delhi. Mathurā is still existing and it is eternally existing. Kṛṣṇa appeared in Mathurā in His maternal uncle’s house in a very precarious condition. That birthplace, Lord Kṛṣṇa’s birthplace, is now maintained very nicely. One who goes to India, they see. So anyway, Lord Kṛṣṇa appeared on this planet five thousand years ago. Now Kṛṣṇa says, janma karma me divyam [Bg. 4.9]. Divyam means “not ordinary.” It should not be understood just like we take our birth. Kṛṣṇa does not take his birth like us. …So we shall invite today to speak about Kṛṣṇa from our students, as well as all the members who are present here. So I shall request Janārdana to speak something about his realization of Kṛṣṇa. (pause) All right. Let him speak. 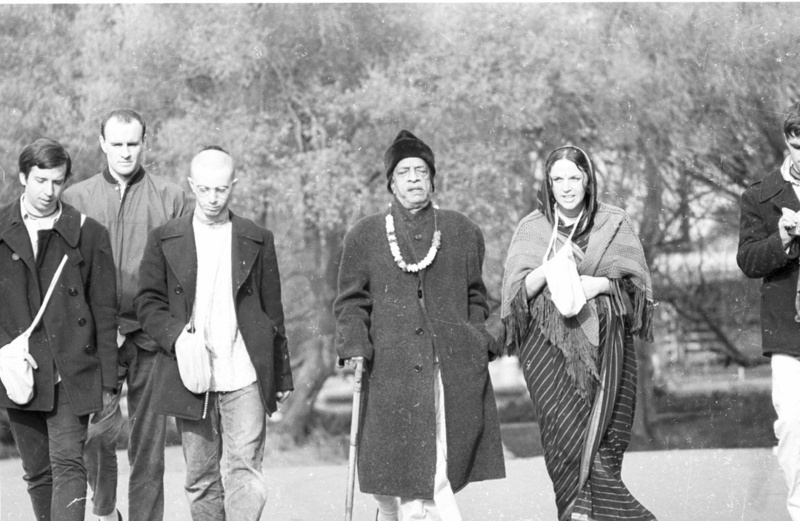 The journey with Swami Prabhupada has been the most satisfying aspect of my life. His values of life has given a new dimension to the world and has helped people in all the facets of life. 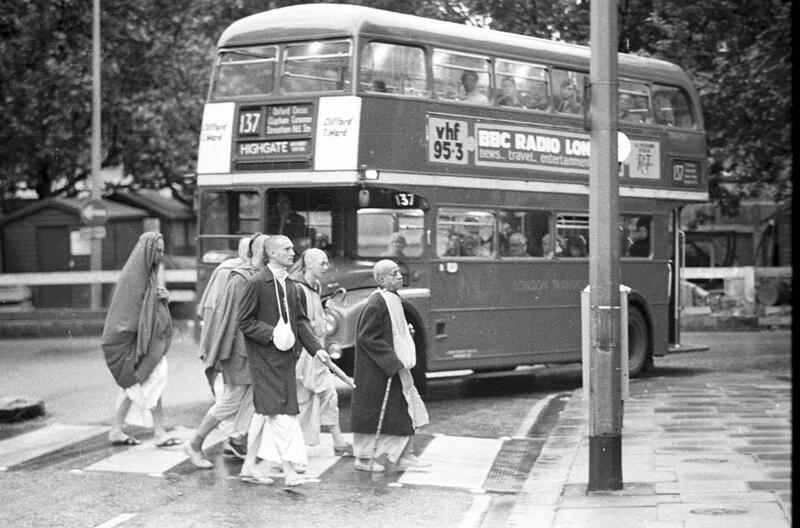 In the late 1960’s I first came in contact with practitioners of the Vaishnava tradition. 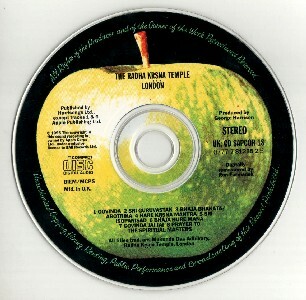 Several American disciples of A.C. Bhaktivedanta Swami Prabhupada had arrived in the UK to establish a Radha Krishna Temple. I was quite impressed with the depth of Vedic philosophy and especially with the chanting of the Holy Names of God. Almost overnight I quit my entire Rock n Roll lifestyle and my job and began my life as a Brahmachari. I soon found myself living at John & Yoko Lennon’s eighty plus acre estate – “Tittenhurst” and ended up staying there for six months. 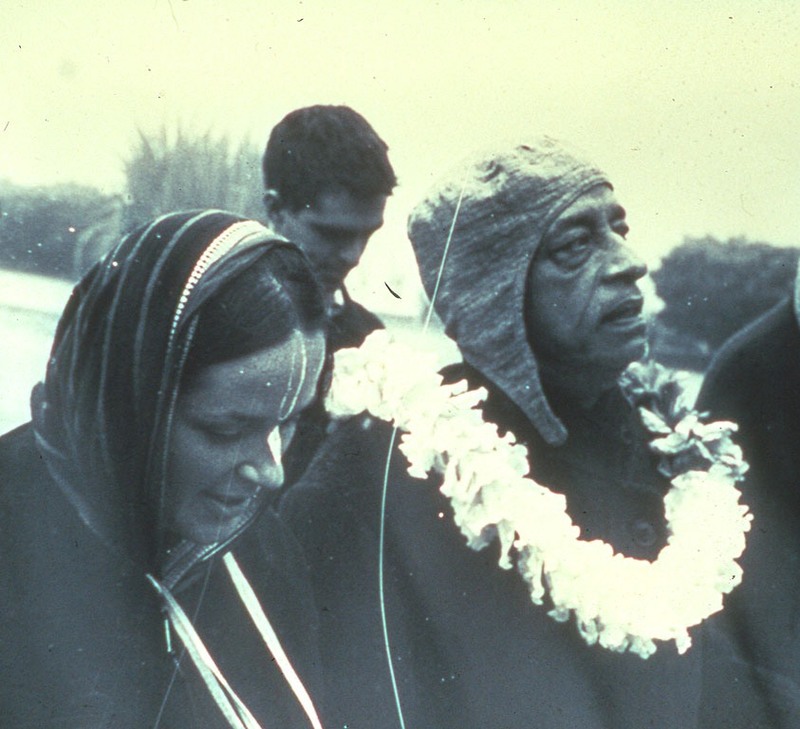 As many of you already know, Her Grace Yamuna devi dasi, one of the first disciples of His Divine Grace A.C. Bhaktivedanta Swami Prabhupada, departed on the morning of the auspicious day of Saphala Ekadasi. 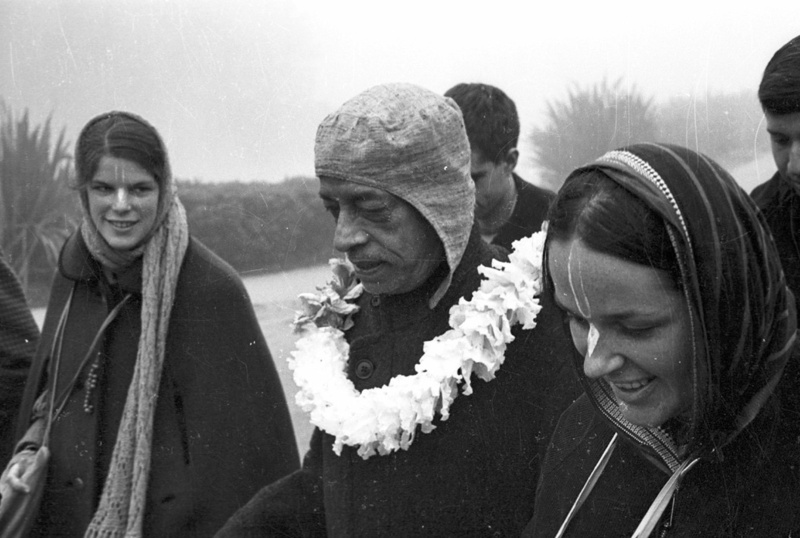 She is well-known for her glorious contributions to the Iskcon society and the world at large. 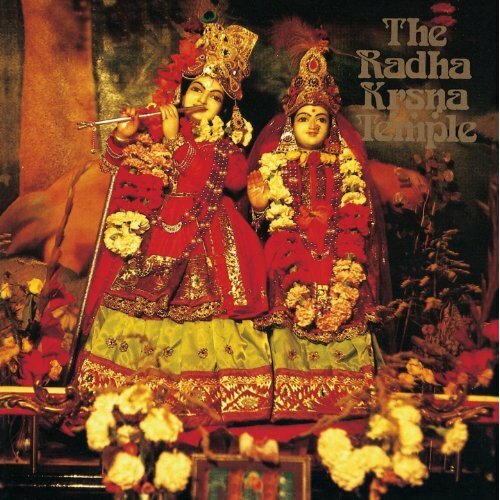 She has authored many fine award winning books on Vegetarian cooking, and is famous as a kirtan leader, and for her beautiful singing of the Govindam Adipurusham prayers that we hear and chant daily in all of the Hare Krishna Centers throughout the world. We offer her our respectful obiesances.